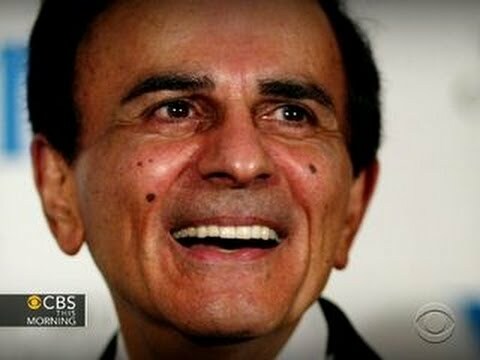 American icon Casey Kasem passed away yesterday from complications after suffering from Lewy Body Dementia, Parkinson’s disease and sepsis. Beloved father and radio & television personality, Kasem was in many ways the voice of my childhood. From the American Top 40 radio show to voicing cartoon characters like Shaggy from Scooby Doo and Robin the Boy Wonder, his voice was a constant companion when I was growing up. He will be sorely missed. Somewhat fitting, Kasem died on Father’s Day. I won’t dwell on the legal battle over his care in the months leading up to his death. (His son, Mike, is a former colleague and someone I consider a friend.) 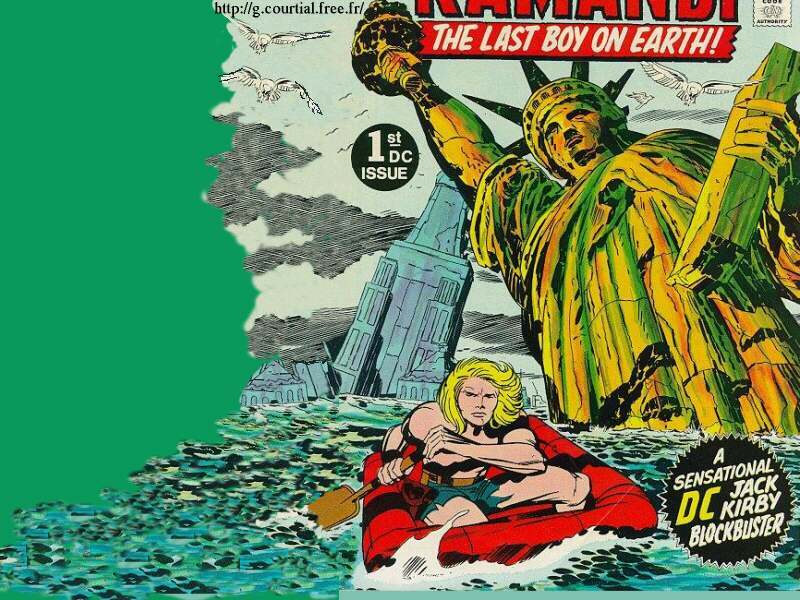 Instead, this being a blog dedicated to comic book pop culture, I am going to celebrate his memory through his body of work and the many cartoon characters Casey Kasem brought to life. There are too many to count so if you can think of any others, please let me know. Thanks for the memories, Casey Kasem. From the generation that grew up listening to your wonderful voice, may we always remember to keep reaching for the stars. Casey Kasem as Robin the Boy Wonder from the Batman and Robin cartoons (1968) through to the Super Friends series. Zoinks! Casey Kasem as Shaggy from the Scooby Doo series. Casey Kasem as Mark from Battle of the Planets, the American-voiced version of Gatchaman. Casey Kasem as Cliffjumper from the Transformers cartoon. Fly vs Frog from Sesame Street. 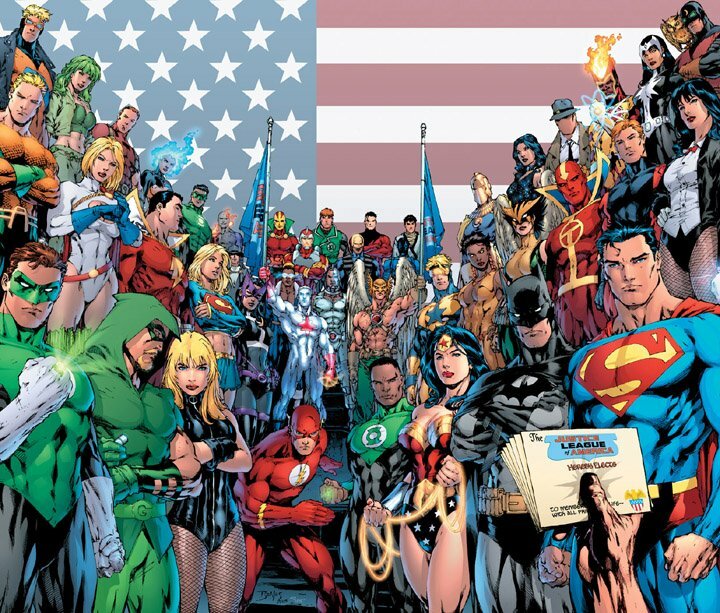 DC Comics has had a long career of characters sharing hero names. Over the years, names like Green Lantern, the Flash, Green Arrow, Doctor Mid-Nite, Doctor Fate, Wildcat and Starman have been passed down to a younger generation of heroes (usually family members or former sidekicks). 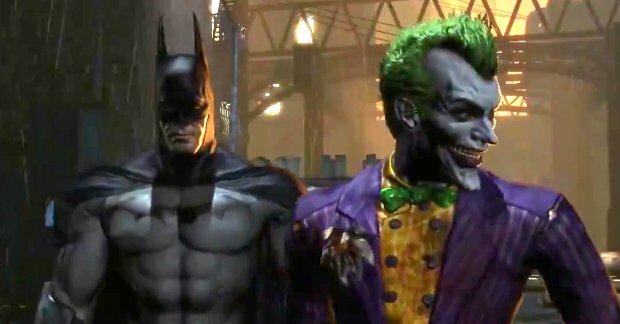 Think you know a lot about the secret identities of DC Comics characters? Take this quiz and find out.